Like a family name, Nissans have been part of my personal clan of vehicles for years. I sped down my hometown’s streets in my 2008 350Z and 300ZX models. 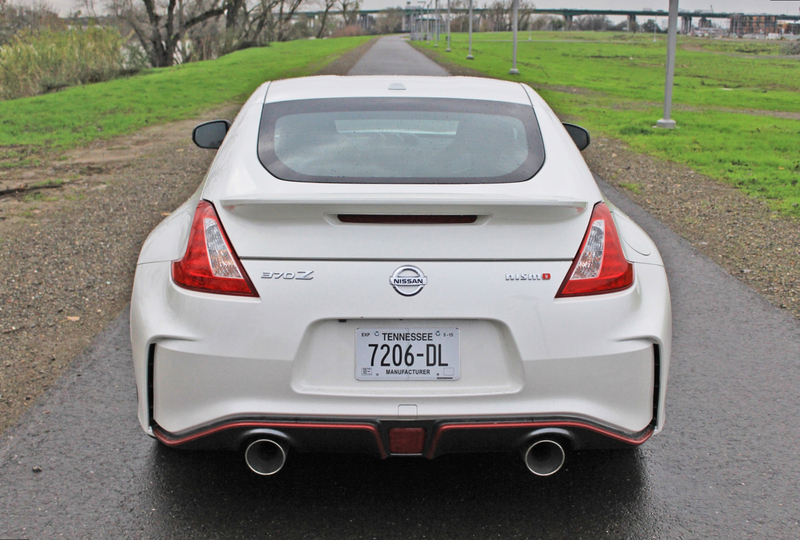 Now, I am a huge fan of NISMOs, especially the 2015 Nissan 370Z. 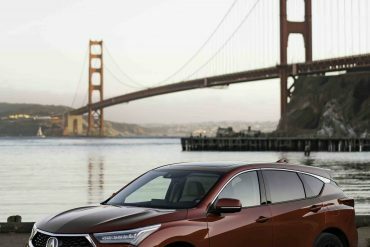 The 2015 model, the most recent in the legacy of stellar models, has a refreshed look, and is of my all-time favorite cars. 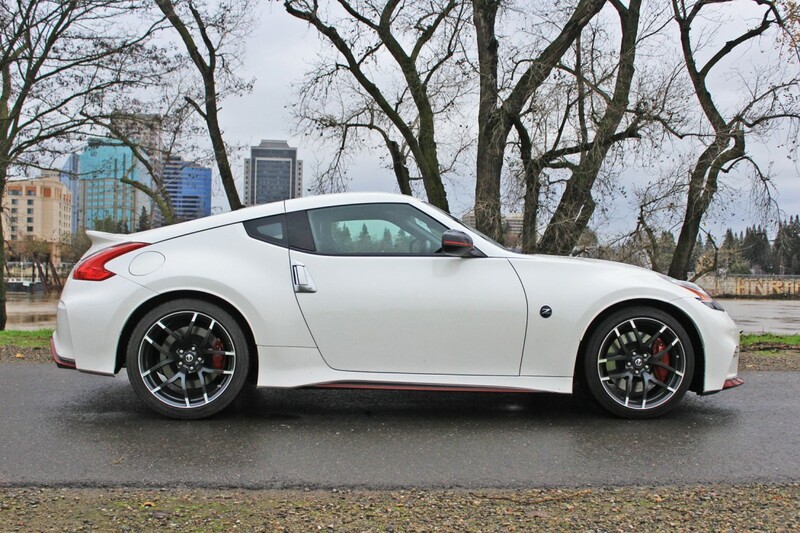 One of my favorite parts of the 370Z NISMO is the absolutely stunning exterior. The aerodynamic body is sporty-looking, with all of the pieces fitting seamlessly together to create a curvy and finished look. You’ll find the vehicle to be equipped with attractive yet functional specs, including bi-functional xenon headlights with an automatic on and off feature. These lights are far superior to traditional halogen headlights; they strengthen light via an electrical charge that goes through two electrodes. Also totally practical are the heated outside mirrors, which can be controlled with a remote. I love this feature for the morning time, as I’m always in a rush for work and do not have time to wait for my mirrors to defog. In addition to functionality, I really like how Nissan handles the 370Z’s aesthetics. 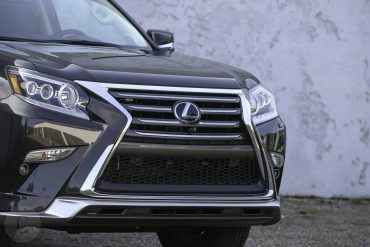 The car’s exterior includes the automakers signature “Z” emblems, mounted on the fender, which blink with the turn signals. 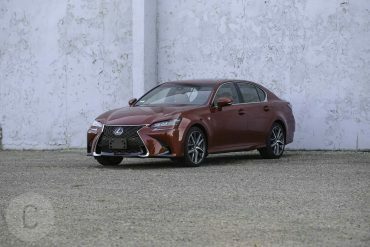 The front-end components are my favorite, including the spoiler, which has been made smaller from the previous models, and looks cool, compact, and clean. In addition, the RAYS are lightweight for smooth driving, and an attractive charcoal gray matte color. My only complaint is the rear window, which is narrow and hard to see out of. After driving this vehicle a few times, however, it’s easy to get used to. 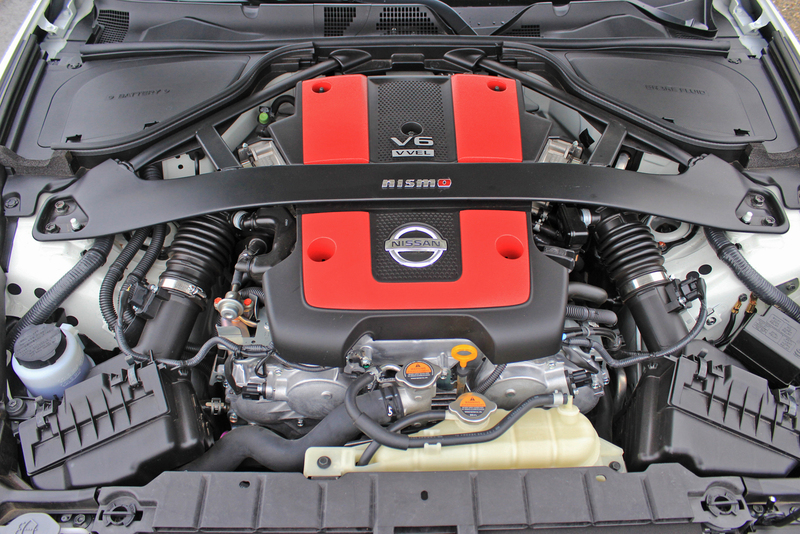 If what’s on the inside counts most like the saying goes, the 370Z NISMO truly takes the cake. I love all of the Nissan exclusives, including the faux-suede red seats, red stitching, red tachometer, and leather appointed black. 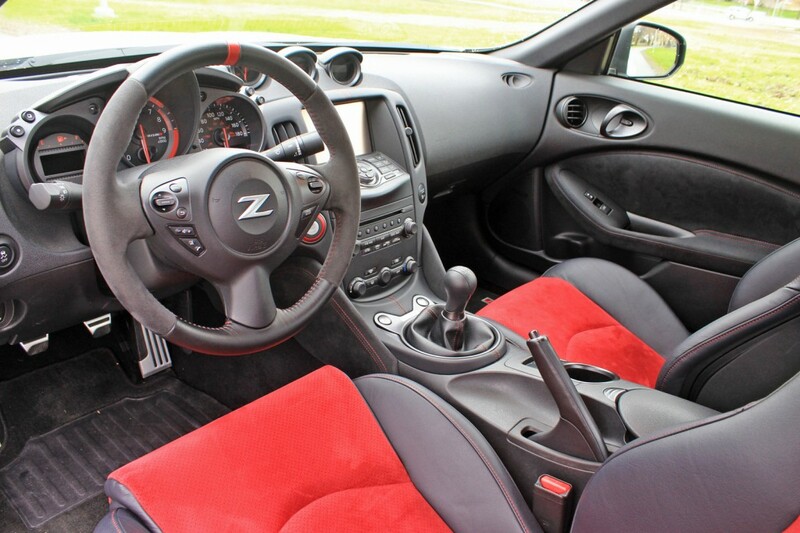 Nissan has made a trademark with these types of bold accents, giving the car’s interior a racy feel. The driver’s seat is 8-way adjustable, and the passenger’s seat 4-way adjustable. Because it’s a two-seat car built for speed, these features are extremely important. 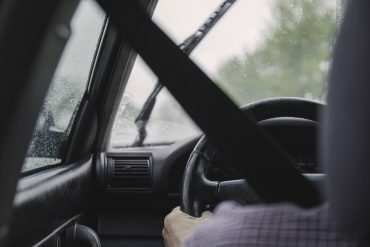 I enjoy driving fast in my car, traffic-free on the weekends, but I’m also able to drive comfortably in standstill traffic, and shift the driver’s seat to my liking. The car also includes a cargo cover, yet another practical feature that classifies this car as a daily-driving vehicle. As a small, added bonus, the pedals are trimmed with aluminum. Nissan also offers optional carpeted floor mats with the NISMO for $125; all other standard equipment is included at no extra charge. As awesome as this car is, it is also compact and quite narrow. Depending on your body type, the seating may prove to be cramped. 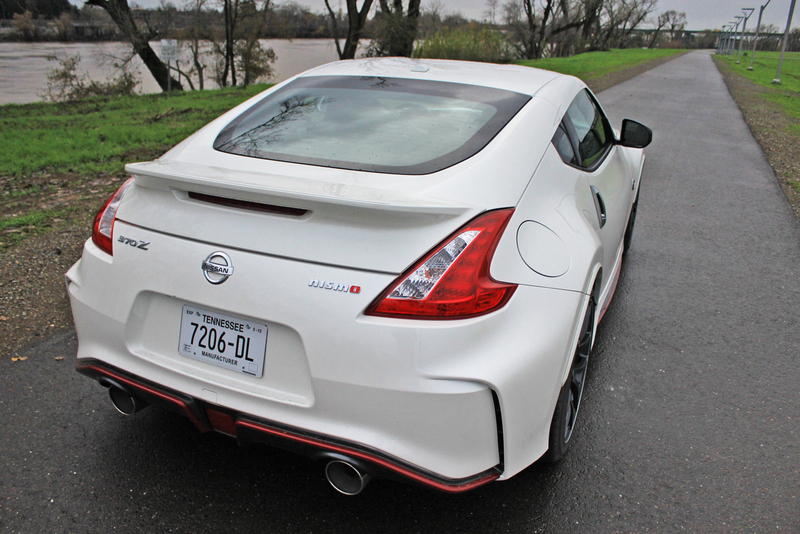 The 370Z model comes with the NISMO TECH 6M/T package, which includes enough tech features to get anyone giddy. 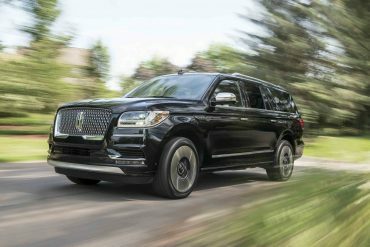 You get the standard Bluetooth, GPS navigation, and satellite radio – and also an infotainment system in the form of 7-inch touch display. The audio system in the car is BOSE with 8 speakers and 2 subwoofers, which is a lot of sound for such a little car, and a luxury easy to get used to. 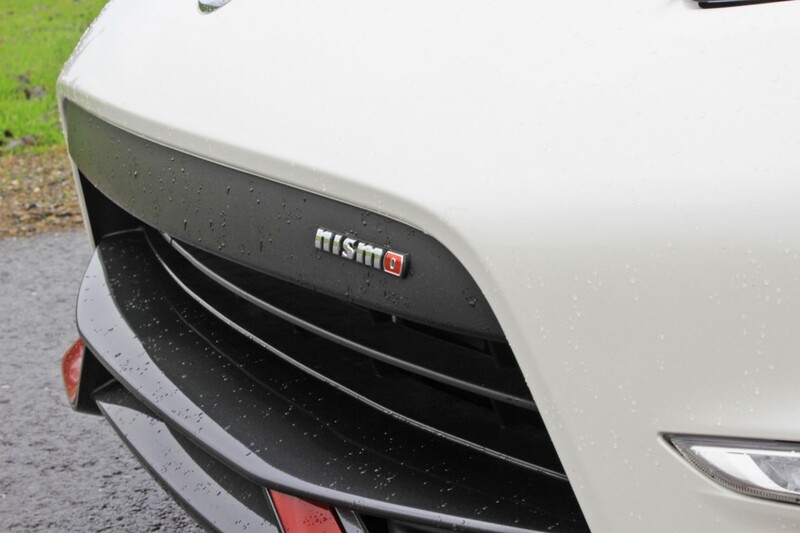 There is also a backup camera, which is standard for most new cars in the NISMO’s class. With so much going on, it can get quite distracting. I like the mounted controls on the steering wheel for this reason, which are clearly marked and simple to use. 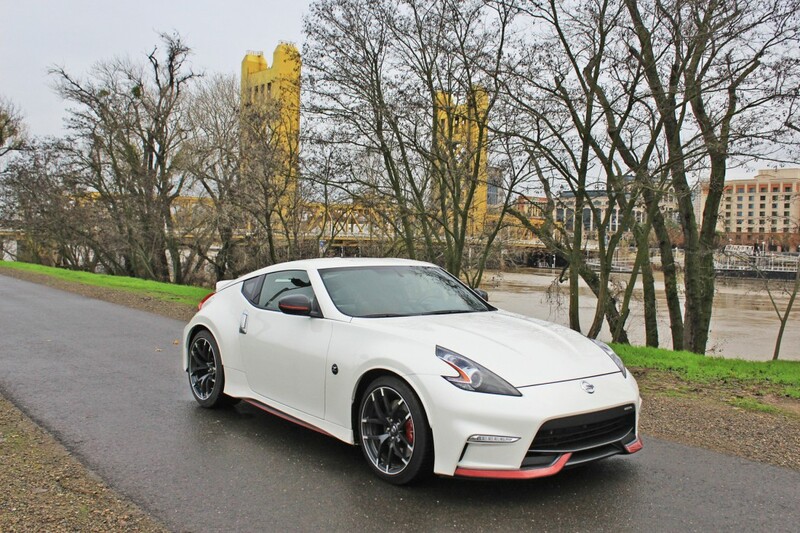 To drive the 2015 Nissan 370Z NISMO is to truly experience fun on the road. 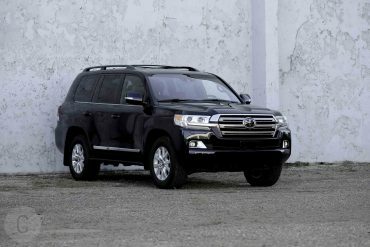 The engine is a 3.7-liter V-6 including Variable Valve Event and Lift Control (VVEL). 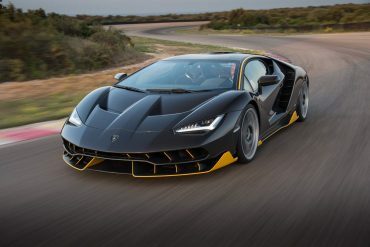 There is 350 horsepower, 7400 rpm, and 276 lb.-ft. of torque. You have a 6-speed transmission with SynchroRev Match, which allows for getting the shift just right. 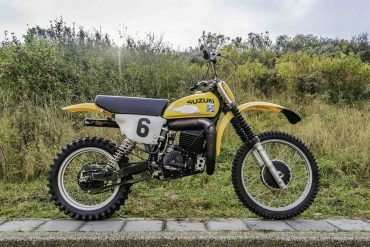 Basically, the system keeps track of your rpms, clutch and, shift lever. 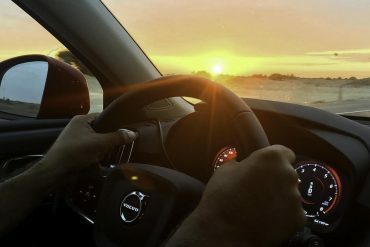 When you downshift, it controls the throttle so that the driving is still smooth. Someone asked me if I used the SynchroRev a lot, and the answer is no. However, I look at it as an added bonus and something I’m glad the car has. 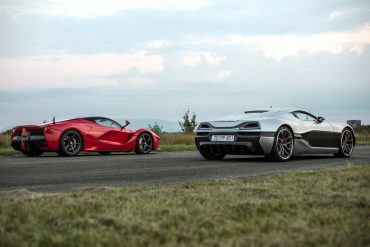 The 0-60 time is 5.0 seconds, which beats the previous model’s 5.3 seconds pretty significantly. 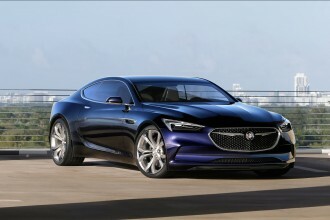 Also new and improved is the 18 more horsepower, and 7 lb.-ft. more of torque, than the 370Z model. The NISMO is also available in a 7-speed automatic transmission. 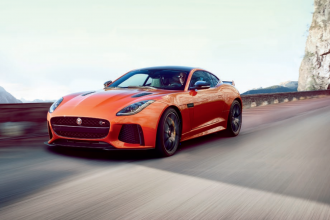 That’s a lot to swallow, but it all leads to an epic driving experience that’s more on the sporty side than smooth. In simpler words, the car can speed up quickly to the point where you’ll want to watch your mph (I know I have to). 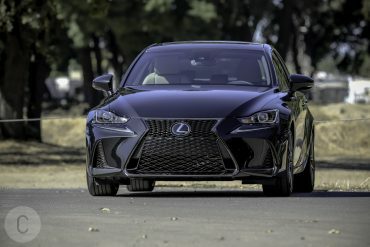 This particular model is manual, and unique in that it’s the first ever synchronized downshift rev matching manual transmission, and pedals that are made for heel-toe placement. 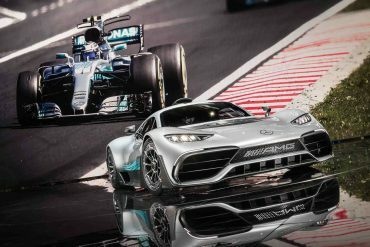 This aspect is cool for more experienced drivers, and the gears and shifter are easy to work for rookies and novices alike. Considering the nature of this car, I feel that the 22 mpg fuel economy I experience is decent. Because this is such a fun car to drive, I do not do so conservatively. For the conservative driver, my guess is 26 mpg. 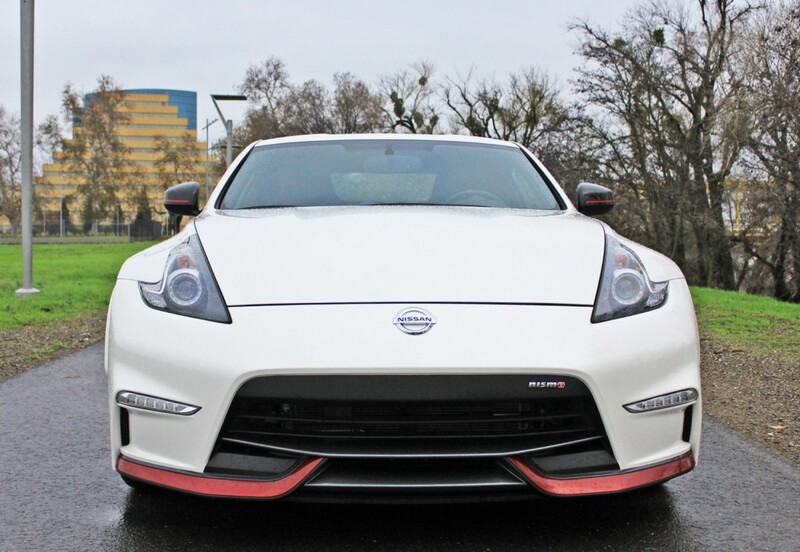 The 2015 Nissan 370Z NISMO is the perfect grown-up toy. 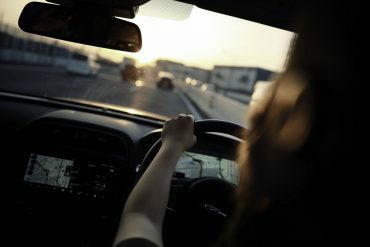 It is fun to drive and entertaining to be in because it requires focus to maneuver. Sometimes, when slamming on the breaks, the car can be extremely jerky. Because it’s a small car, the ride is sometimes bumpy. While this can get annoying, the car is made for leisure as opposed to practicality. 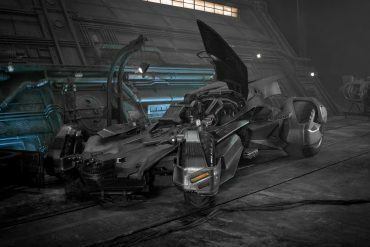 The car comes in at $46, 425. 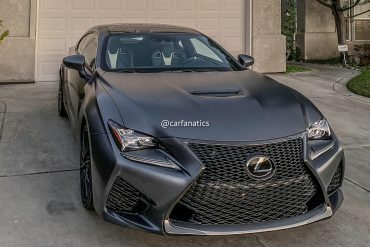 This price looks steep on its own, but easier when you consider the car’s competition, the Hyundai Genesis Coupe 3.8 R-SPEC, the 2015 Ford Mustang GT, the Chevrolet Camaro SS 1LE and the similarly priced Audi TT, you realized that a lot you get a lot for the price tag. 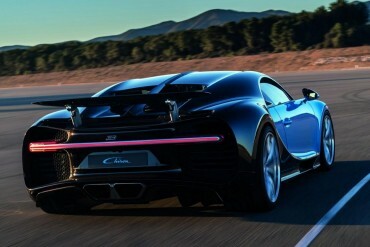 Again, this car is not made for practicality, so a slightly impractical price fits the bill.